WESTPORT — As November’s Election Day creeps closer and closer by the day, the town police department is reminding residents of the regulations to follow when it comes to temporary signage. If caught stealing or vandalizing a sign, the offender could face criminal charges, including trespassing, criminal mischief or larceny. Temporary signs for political purpose are accepted under the town’s policy. “Political signs are considered an expression of free speech and are allowed on public property,” police said. Town property includes traffic islands and road rights of way. No signs are allowed to be put on school property without the permission of the superintendent’s office. No sign can be put in the interior of Compo Beach or Longshore Club Park. No sign can be put on Town Hall property. No sign can be put on trees or utility poles. Signage is not allowed to interfere with traffic visibility. Signs on private property require approval by the property’s owner. Signs of private property cannot extend beyond the property line. They should be removed within two days after the publicized election or event. Signs on public property advertising a private business or company will be removed. 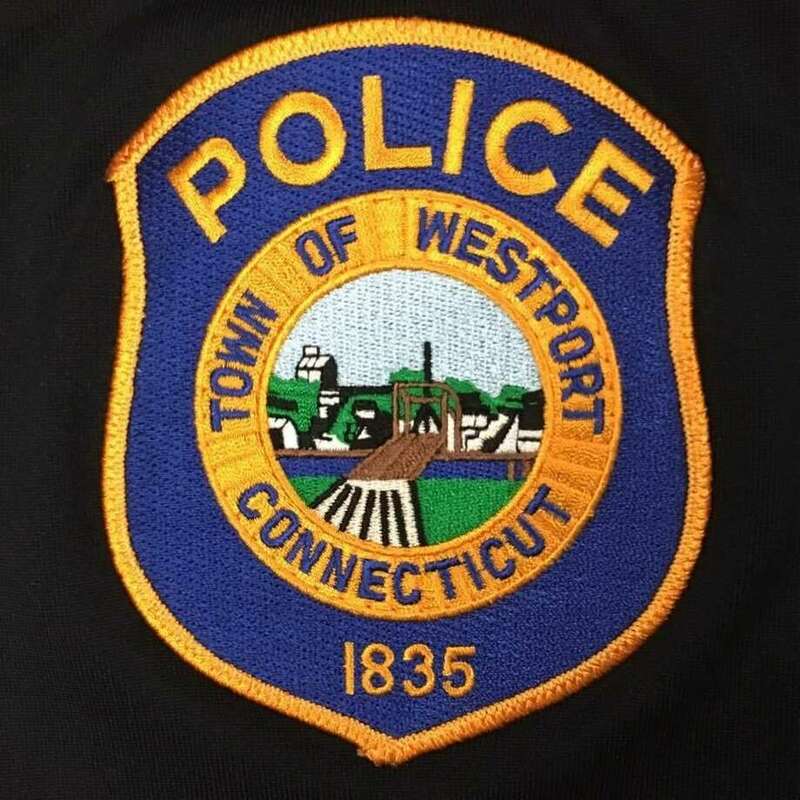 When it comes to charitable events, those looking to place signs on town property must get approval from the Westport Police Chief, Director of Planning and Zoning and the Director of Parks & Recreation — or designated representatives. Each event is allowed a maximum of 15 signs, including directional ones. They can be put up no more than two weeks before the event and must be taken down within two days after it. The sign cannot exceed a 2 feet-by-3 feet measurement. Anything signage that doesn’t meet the town’s guidelines may be removed. The town does not approve and isn’t responsible for any signs on state property. Anything posted on Route 1, Route 33, Route 57, Route 136, the Sherwood Island Connector or the exit or entrance ramp of Interstate 95 or the Merritt Parkway does not fall under the town’s policy as it is also state property.